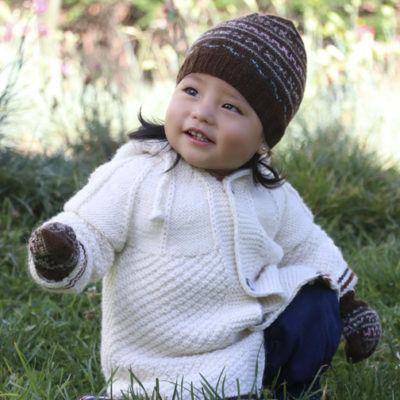 This is the hat that you buy for your kids and end up “borrowing” all the time because it is so cute and comfortable. 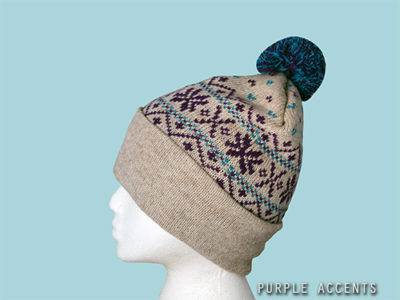 Great hat for sledding or running around town. Sure to add a fun accent of color to any outfit. The details on it are sublime.